NEW! Non-Limited ITG Food! Light, crispy and crunchy, with a zesty kick! 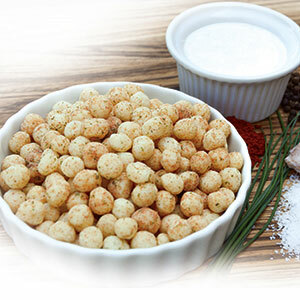 Zesty Ranch Puffs are a great snack or can be used as a partial meal replacement. Contains only 2 carbs and 18 grams of protein!